Assynt’s diverse range of habitats offers wide scope for those with an interest in moths, whether day or night flying species. 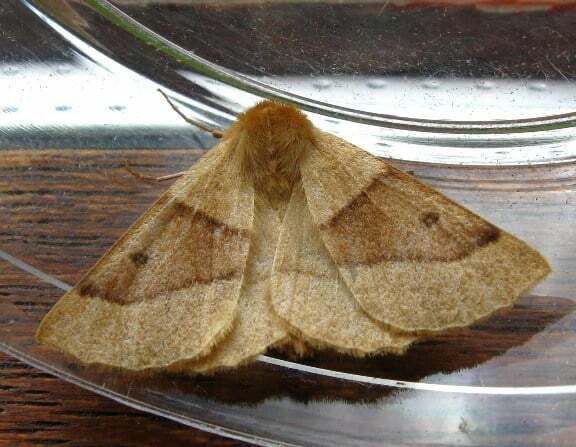 Several Assynt residents trap moths with a number doing so regularly throughout the year. 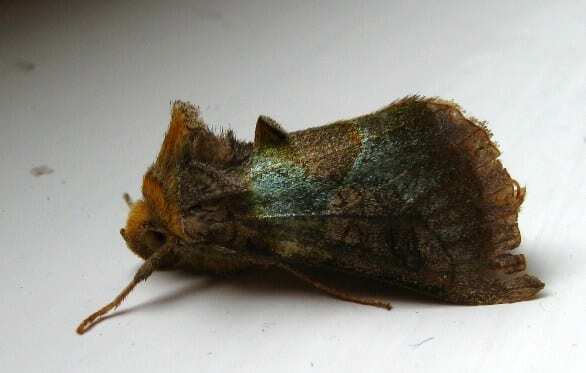 The Assynt Moth List, forming part of the moth section on this website, is very much a work in progress as new species are frequently added throughout the year. 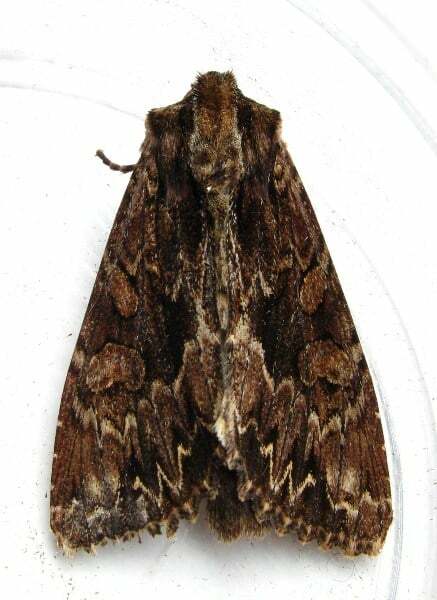 One of Assynt’s more regular moth trappers is Lyn Fairchild from Baddidaroch who has been mothing regularly since 2009 and her records not only contribute to the Assynt list but are also forwarded to the county moth recorder. 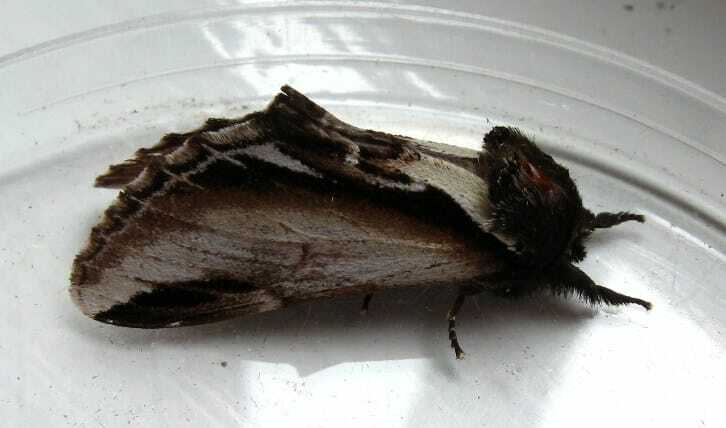 Lyn, who uses a Skinner Trap, moths at least 10 times a month from April to October. She sets her trap up during late evening in her garden which contains broad-leaved and pine trees, together with some formal and ‘wild’ garden areas; then at around 6 am the following day her husband, Ken, switches it off, covers it and places it in ‘Lyn’s shed’. The moths, which have taken refuge in the egg cartons placed in the bottom of the trap, are transferred to clear plastic pots. 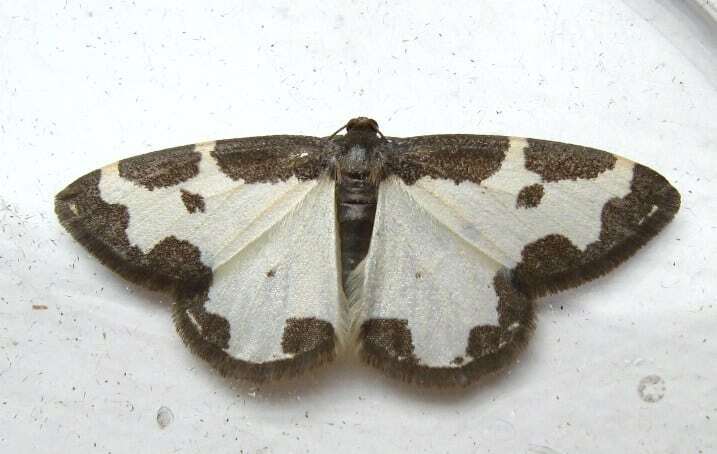 Each moth is then identified, recorded in Lyn’s notebook and released. Finally, the data is transferred to a formal recording spreadsheet. 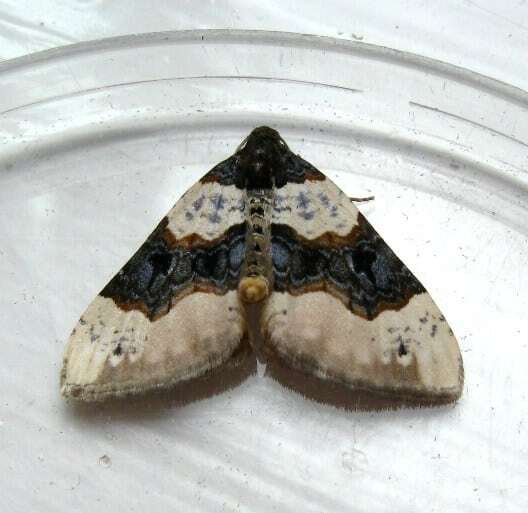 The ‘busiest’ time of the year is usually June to September and, as a typical example, on Monday 6th August 2012 Lyn had 32 species of moth in her trap with a total of 107 individuals. There were no rarities amongst them but these few photos help illustrate the stunning diversity of moths found in one location, over one night in one trap. 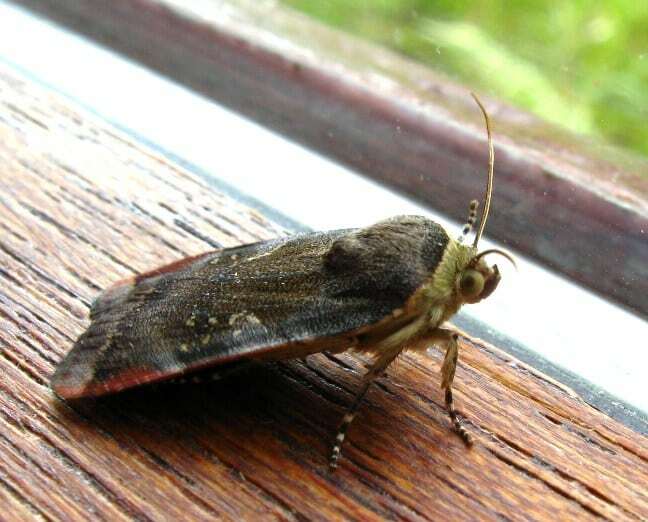 So please help us add to the Assynt Moth List by sending your records to assyntwildlife@gmail.com.